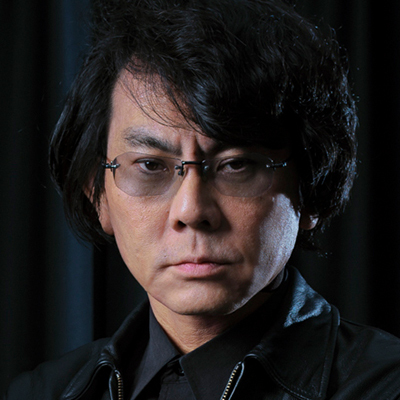 Hiroshi Ishiguro is a Distinguished Professor at the Graduate School of Engineering Science, Osaka University. His research interests include sensor networks, interactive robotics, and android science. He completed his PhD in the Graduate School of Engineering Science at Osaka University. Before assuming his current position, he has held positions at Osaka University, Kyoto University, the University of California, San Diego, and Wakayama University. A notable development of the Intelligent Robotics Laboratory is the Actroid, a humanoid robot with lifelike appearance and visible behavior such as facial movements. Why do we accept humanoid robots? What will humanoid robots bring to society, and how will they change the humanity? In this talk, we will discuss humanoid robots and the future society.